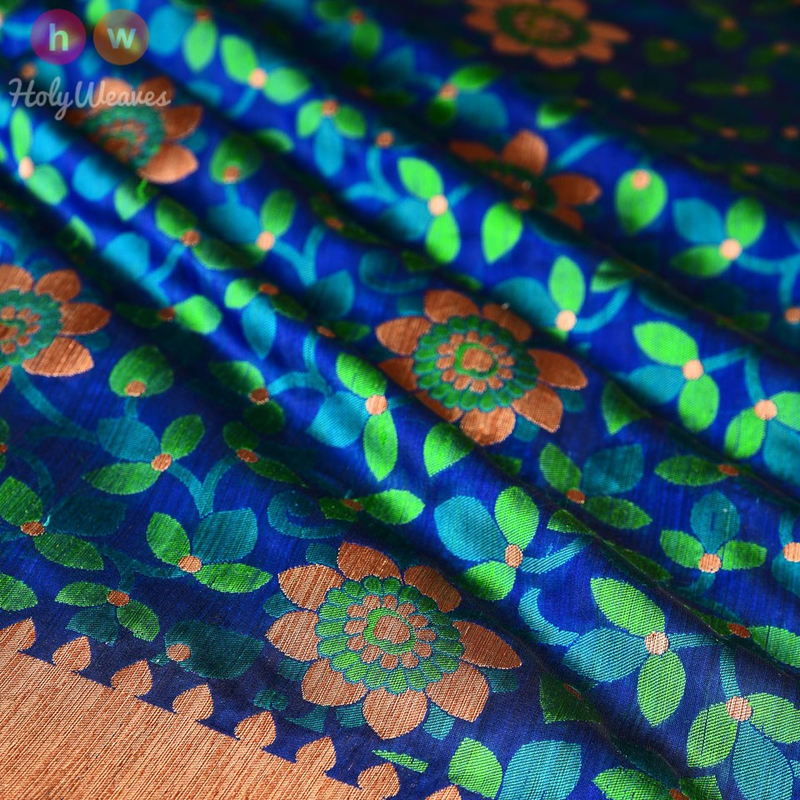 HolyWeaves - Buy India's finest Handwoven Sarees online. Four decades of textiles expertise. Packed into one online store. HolyWeaves features in The Economic Times special SMB feature. We cannot put in words the happiness we feel when you choose HolyWeaves for gifting to your loved ones. 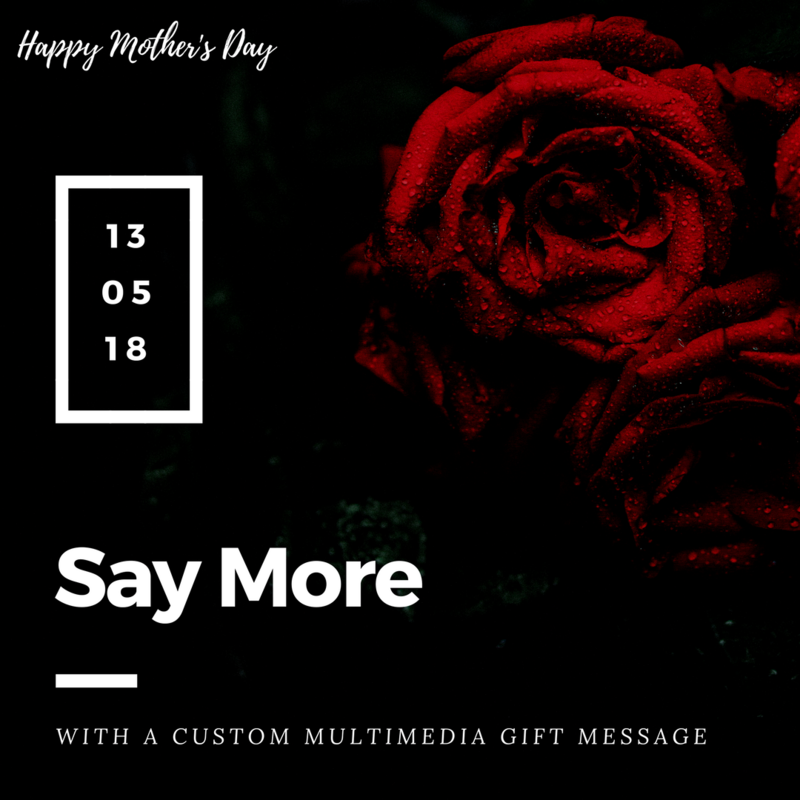 Now, you can make your gift even more personal by sending a personalised multimedia message with the saree/ dupatta. This message can be an audio, video or an image. It is extremely simple. Read the blog post to know how. Brocade arguably is the most widely used term in the world of weaving. However, it is often misunderstood by many. Let's find out what it actually means.